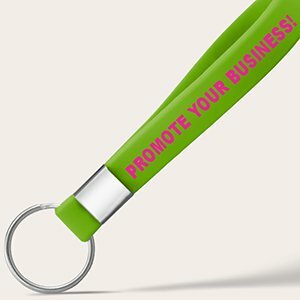 Are you looking for a great way to promote your business, that's both affordable and effective? You might have been scratching your head, wondering what's the best way to market your company and get exposure. You could opt for merchandise such as t-shirts or mugs, but why bother when our promotional wristbands are so much cheaper and just as effective?! 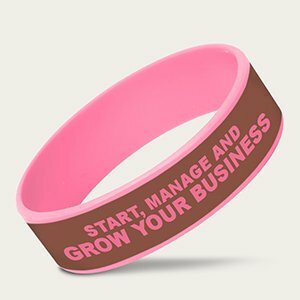 Our promotional bracelets are suitable for a variety of uses within the business sphere. Maybe you've got an important product launch coming up and you want to build excitement with existing customers, while introducing yourself to prospective new customers? Perhaps you're planning an event and you need something to promote it, or even a method of admission on the day? 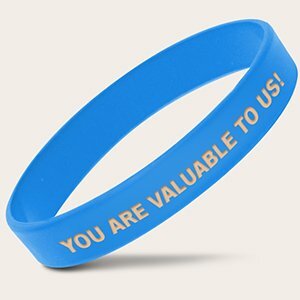 Whatever your intended use, our promotional wristbands are a surefire way of building your brand. One of the main benefits of our silicone bracelets is their customizable nature. You can choose almost any design you can think of, and personalize even the smallest details such as colors, fonts and, most importantly, your message. Why not add your website address to your wristbands? It's an easy way to increase brand awareness! What are you waiting for? 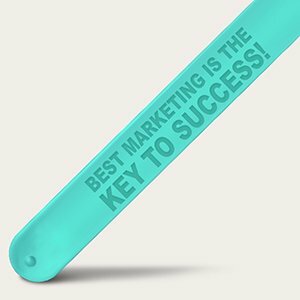 Choosing Amazing wristbands for all of your promotional needs is the best choice you can make for your business!